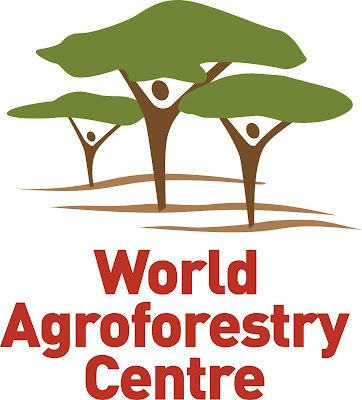 The World Agroforestry Centre (also known as ICRAF) in Southeast Asia is the region’s leading agroforestry research-in-development organization which generates science-based knowledge about the complex role trees play in agricultural landscapes and rural livelihoods. As part ofthe Centre’s work to bring tree-based solutions to bear on poverty and environmental problems, researchers – working in close collaboration with partners – are developing new technologies, tools and policy recommendations for increased food security and ecosystem health. The Centre’s headquarters are located in Nairobi, Kenya, and research is conducted in 34 countries in Africa, Asia and Latin America. We are supported by the Consultative Group on International Agricultural Research(CGIAR) and receive funding from over 50 different donors. The Policy Analysis and Stakeholder Engagement Officer will analyse the national policy of environment, land based, and forest governance issued by policy maker and various actors feed into identification of leverage factor and the development of green scenario. Engagement in the policy process to support national and sub national development planning and M&E (monitoring and evaluation). Minimum education Bachelor Degree (S1) preferably on forest management, environmental law,social-politic science, and regional/rural development. Minimum 5 years of relevant working. Experience in working with NGOs and government institutions. Contribution in process of national/sub national regulation development e.g.PP/Perda/Pergub/Perbup is valuable experience. Good knowledge on policy analysis regard to development planning, environment, and sustainable development. Good networking skills and knowledge on local and national NGO’s in Indonesia. Excellent interpersonal skills and ability to work well in multicultural teams. Good understanding of time management. Strong character, multitasking person and able to work under pressure. Well organized; able to meet deadline. Willing to learn new skills/knowledge related to the scope/content of the specified projects. 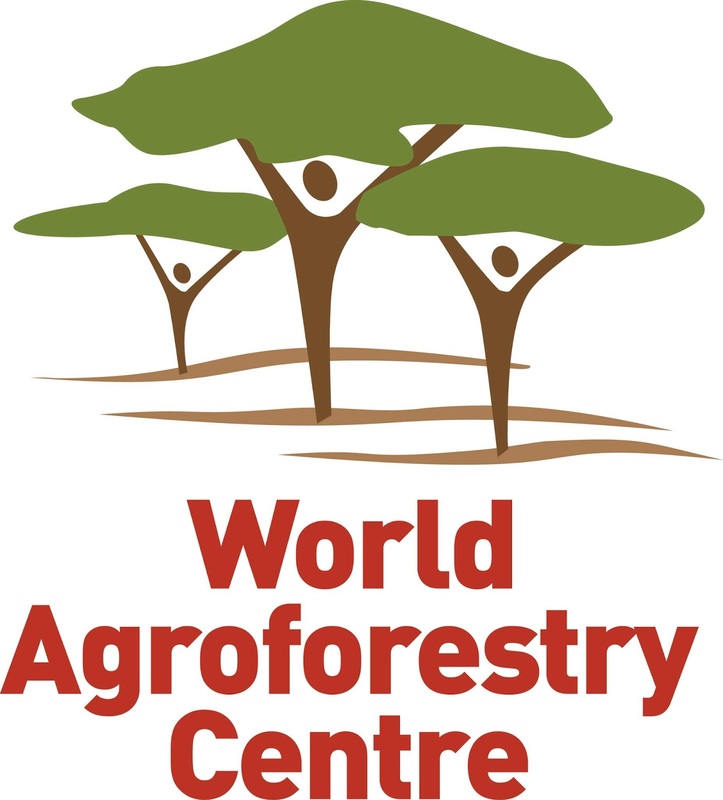 The World Agroforestry Centre is an equal opportunity employer and offers a collegial and gender-sensitive working environment. We believe that staff diversity promotes excellence and strongly encourage applications from qualified women. This is a contract of service and will initially be for a period of 1-year, renewable subject to assessment of performance, continued relevance of the position and availability of resources. All correspondence should be addressed to the Human Resources Unit,World Agroforestry Centre (ICRAF) Southeast Asia Regional Office via email: icrafsea-hr@cgiar.org and should indicate “Application for Policy Analysis and Stakeholder Engagement Officer” on their application letters and email submissions. Applications will be considered until 14 February 2019 or until a suitable candidate is identified and selected. Please note that only short-listed applicants meeting the above requirements will be contacted.